Private eyes from Private Detective Leeds are specialist in all facets of investigations due to their in-depth specific knowledge and also their ingenious and effective approach to each individual case. 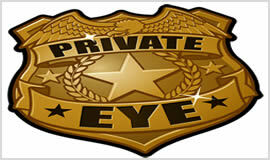 Private eyes from our agency offer timely solutions to your investigative and legal support needs. They faithfully assist attorney-firms, corporate houses, fraud observers, process service firms, financial organization, insurance agencies and private individuals among other clients in Leeds area and beyond and can adapt to your requirements to ensure you receive personalized services. 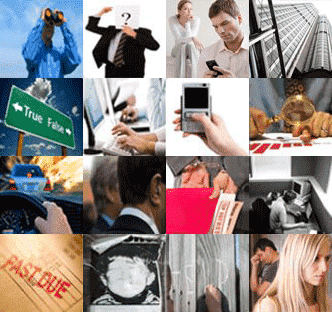 A private eye can deliver accurate, informative and actionable intelligence you can confidently apply in various situations involving crisis management, protection, security consulting, and investigation solutions.